Pest Removal With The Pros At Valley - Valley Termite and Pest Co. 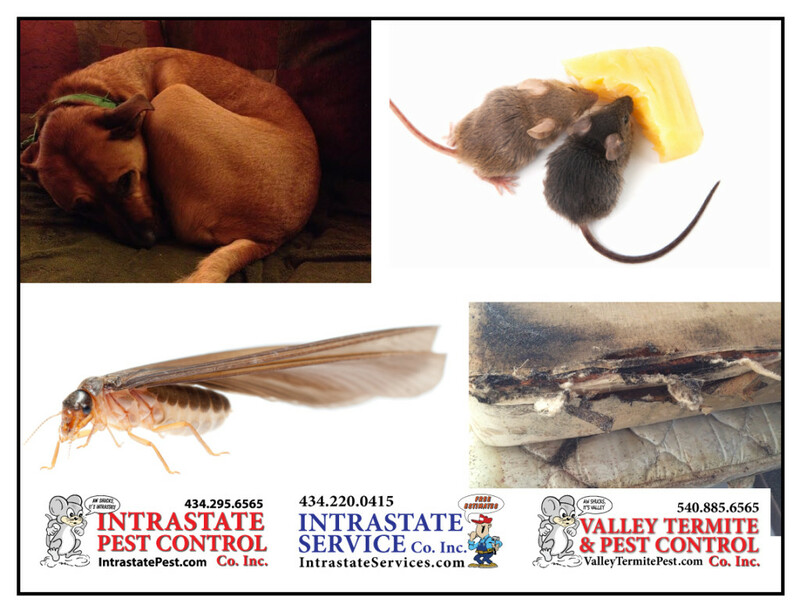 Whether you have an infestation of fleas, a bad case of bed bugs, or mice running around in your walls, when you need pests taken care of in your home you call the pros at Valley!! !